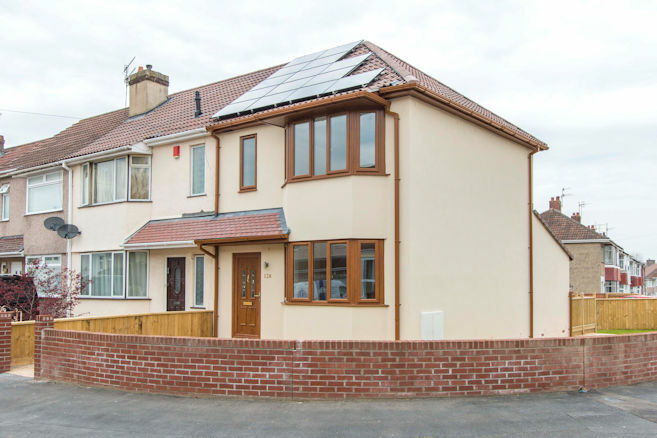 This development comprised an conventional end-of-terrace corner plot where planning permission was obtained to add on a further 3-bedroom house with off street car parking to the rear. 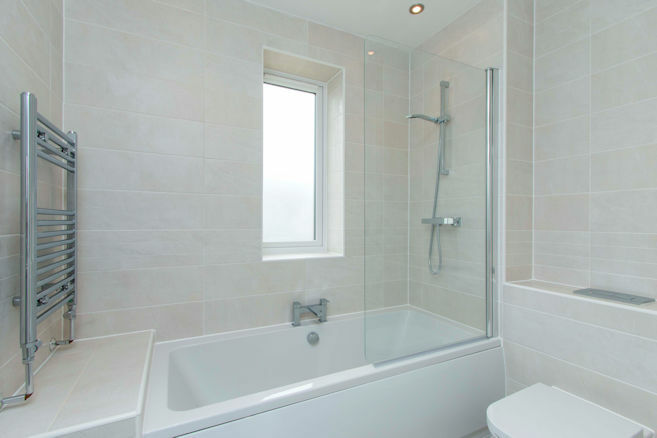 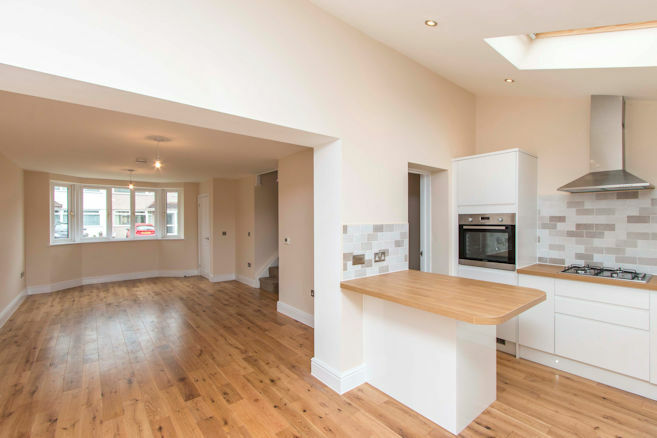 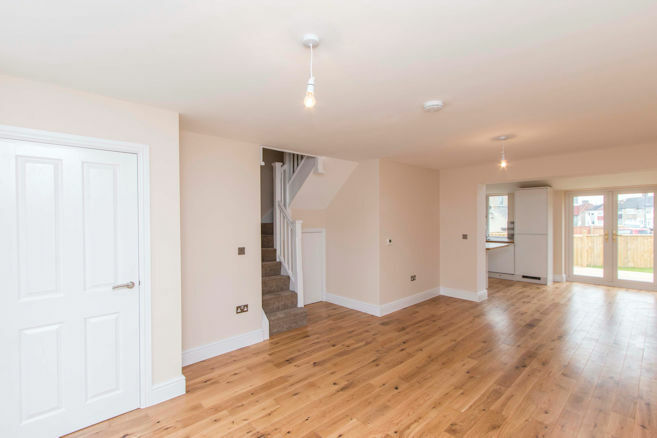 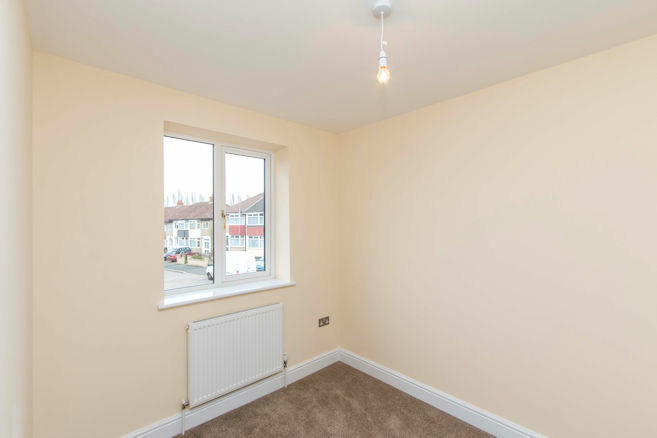 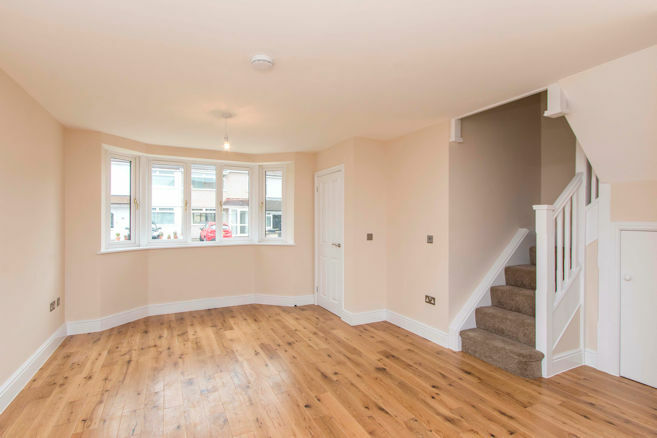 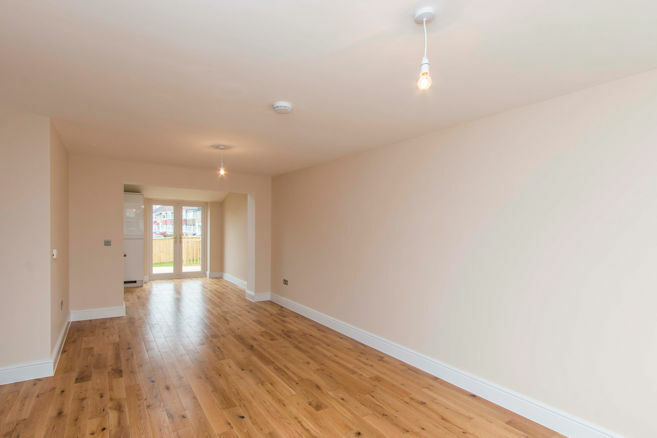 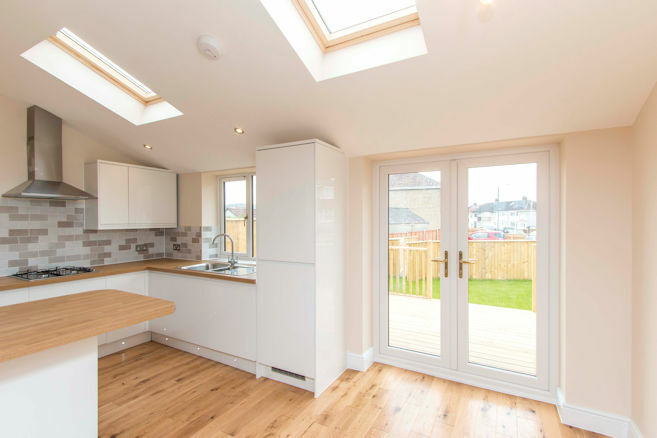 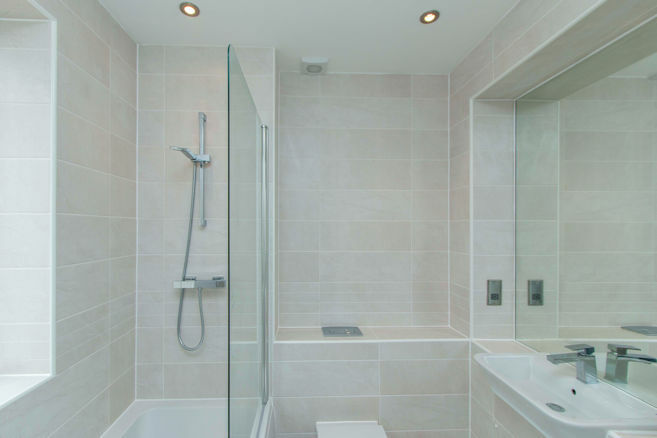 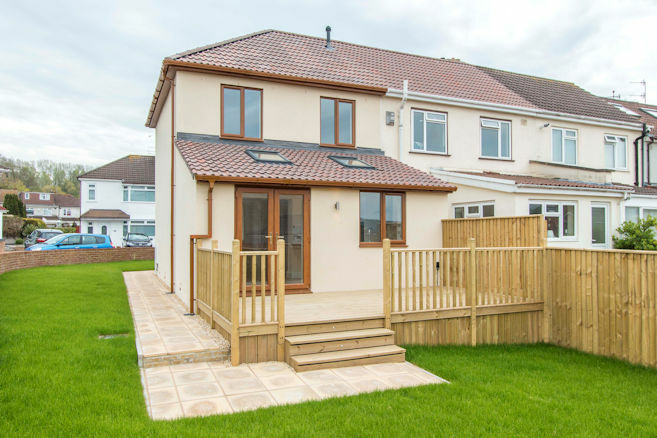 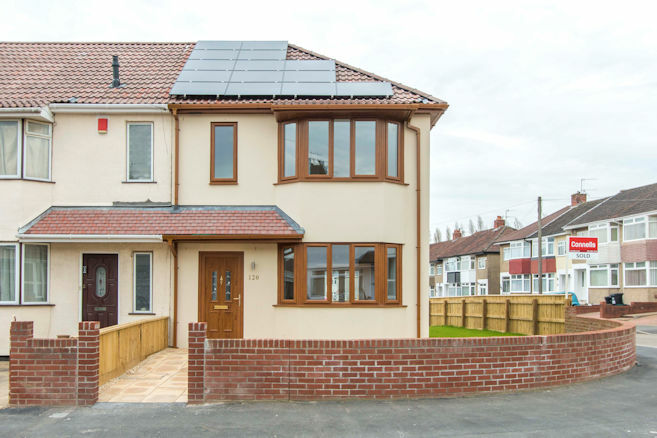 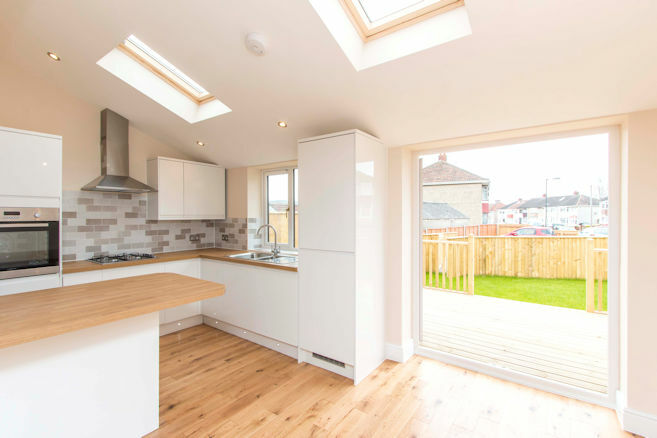 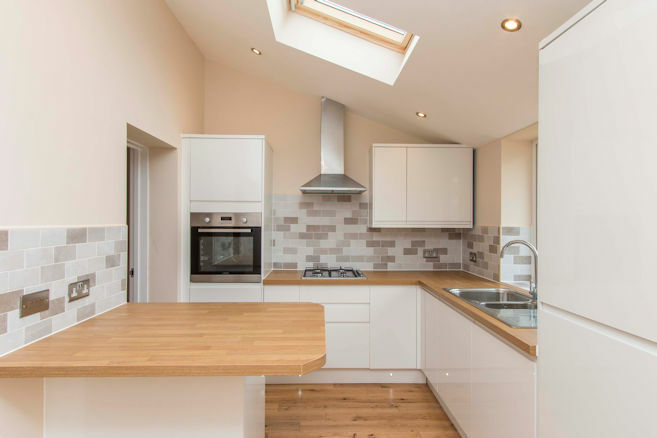 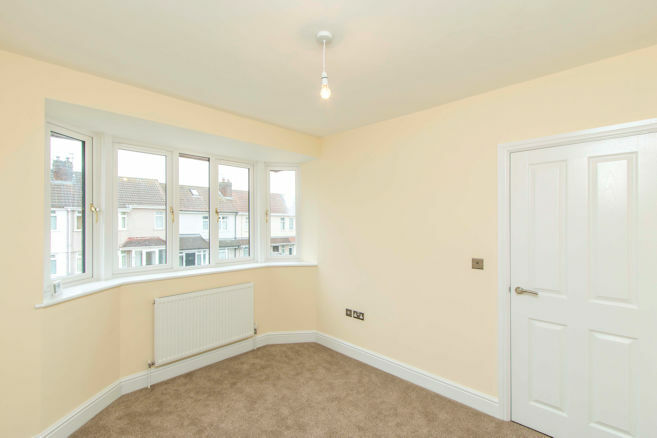 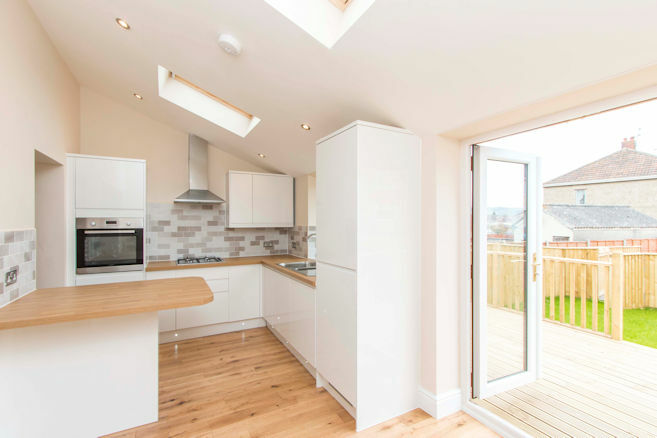 This was a straightforward new build property, completed within 20 weeks and provided a new home for a local buyer. 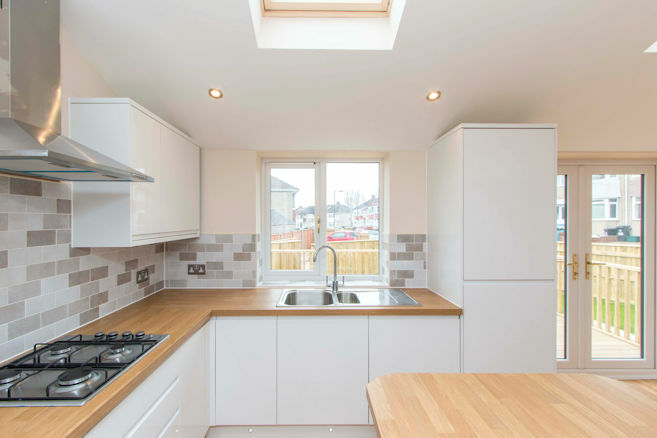 This was sold within days of coming to market for £290,000. 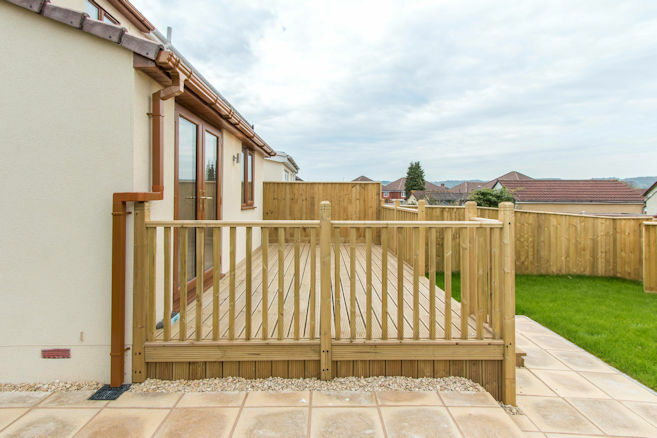 The existing property it was attached to was retained and put into an investment portfolio.